It is being said that Sudeep will be seen playing an army officer in the film and will be seen doing some high-octane action sequences. Kannada top star Kiccha Sudeep will soon be making his Hollywood debut with a film titled ‘Risen’ which is being directed by Eddie Arya. The shooting of the film is yet to begin and recent reports reveal that Sudeep will start canning his scenes from February 2018 while the principal shooting of the film has already begun. The film is said to be a sci-fi thriller and is said to be based on an incident of meteorite explosion. It is being said that Sudeep will be seen playing an army officer in the film and will be seen doing some high-octane action sequences. “All the formalities are completed. Sudeep will start shooting from February next year and he’s really excited. It’s an action-packed role and audiences will get to see Sudeep in some high-octane, futuristic action scenes. In the first narration, Sudeep gave his nod and he’s eagerly looking forward to start shooting as he’s really excited about the project,” a report in HT quoted a source close to the actor. The film will portray the aftermath of the incident of the meteorite explosion which happened in Russia many years ago, the report further said. “It’s partly based on the meteor that exploded in air burst over Chelyabinsk oblast, Russia. The explosion seriously injured over 1000 people and nearly 7000 buildings were damaged by the impact. The aftermath of this incident and the subsequent rescue operations forms the crux of the story,” the source further added. Director Eddie Arya met Sudeep long time ago when he was on the lookout for an Indian actor to play the role of the armed officer. Reports reveal that Eddie was introduced to Sudeep and the two had a brief discussion before Sudeep was brought onboard officially on the film. Sudeep is already a big star in Kannada and has acted in few Telugu and Tamil movies, proving his mettle across all the industries. 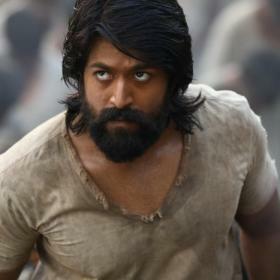 And with his Hollywood debut in the pipeline, Sudeep is on the rise and is all set to achieve much more in his career. Sudeep currently has couple of Kannada films and will also be seen playing an important role in Telugu flick ‘Sye Raa Narasimha Reddy’ which has Mega Star Chiranjeevi in the lead role. 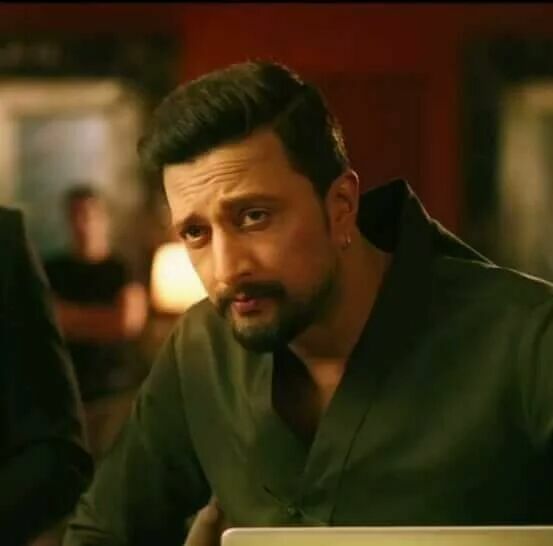 In Kannada, Sudeep will next be seen in a film titled ‘The Villain’ which also stars another Kannada top star, Shiva Rajkumar. The shooting of the film is currently in progress and this will be the first time that these two stars will be acting together. Directed by Prem, ‘The Villain’ also stars Amy Jackson in an important role and will be seen pairing up with Sudeep in the film. The film will also star Bollywood veteran actor Mithun Chakraborty in a pivotal role, which is being said to be an antagonist. Besides these two films, Sudeep also has couple of more Kannada films – ‘Ambi Ning Vayassaytho’ and ‘Pailwan’. ‘Ambi Ning Vayassaytho’ is said to be based on the Tamil film ‘Paa Paandi’ which was directed by Dhanush. ‘Ambi Ning Vayassaytho’ will have Ambareesh playing the role played by Rajkiran in the original while Sudeep will be seen the younger Ambareesh in the film. The film is being directed by Gurudatha Ganiga. While the makers haven’t said that ‘Ambi Ning Vayassaytho’ is an official remake of ‘Paa Paandi’, it is confirmed that the film will be based on the Tamil flick. Interesting aspect about the remake is that Sudeep has only penned down the screenplay of the film, besides playing a brief role. Pailwaan will have Sudeep playing the role of a boxer in the film which is yet to begin. The makers had released the first look and title poster of the film much to the joy of the fans of Sudeep. 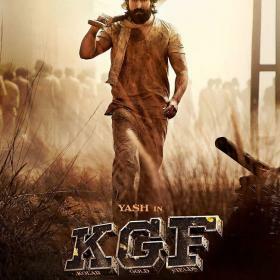 Sudeep looked supremely fit as a boxer in the poster and the expectations on this film have now gone sky high. However, post the release of the posters, nothing much was heard about the film and neither were there any updates on the shooting progress of the film. 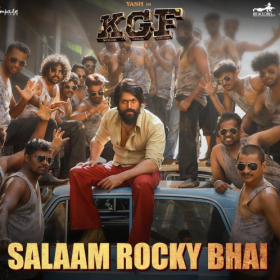 Fans of the actor will be hoping that the film is in production stage and will be eagerly waiting to see their favourite star as a boxer onscreen.